Reach the top of Google with Float’s Digital’s Search Engine Optimisation tools and expertise, combined with powerful, search-engine friendly content that eats complex algorithms for breakfast. When it comes to Search Engine Optimisation, it pays to trust the experts. Search Engine Optimisation (SEO) is simply making sure potential customers can find you – ahead of your competitors – via natural search when they type in keywords for your products or services on search engines like Google. It’s a competitive marketplace online, and just like having prime position in a shopping mall gives you higher footfall, getting your business to the top of the page one through search engine optimization is one of the valuable tools for driving customer interest, brand awareness and sales. But achieving the Holy Grail of top of page search engine rankings can feel a bit like a dark art for in-house teams, because good search engine rankings can’t be bought, only earned. Enter Float Digital. Part art-form, part-science, part-digital wizardry, Float provides boutique SEO services for clients’ worldwide from our HQ in Cornwall, earning – and keeping – that coveted search engine top spot. Let us help you demystify SEO, talking to you and your teams in plain English. We’ll provide the tools you need to earn your top spot, positioning your brand at the top of page via our razor-sharp algorithm knowledge, super rich content production and big media and guest blog backlinks. What does this mean for you? Well, super-duper traffic from customers who are ready to buy, increased visibility and brand awareness, as well as grabbing market-share from your competitors. What’s not to love about that?! Customers trust websites that top Google’s search results! Drive more traffic improving your sales and leads. Offer additional information and customer support faster. SEO leads have a 14.6% close rate, while outbound leads like direct mail or print have a 1.7% close rate. 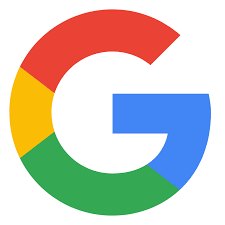 Google processes over 40,000 search queries every second - that's over 3.5 billion searches per day. 70-80% of users ignore the paid ads at the top of Google, and instead focus on the organic results. The number of online eCommerce users has increased from 700 million to 1,200 million in less than 5 years. If your site isn’t ranking as high as you’d like, Float’s boutique SEO marketing tools can help. We provide SEO services for clients in all types of business sectors locally in Cornwall, throughout the UK, and all around the world. We use our expert skills and the most innovative SEO tools available to create a perfect, bespoke recipe that delivers your business goals, fast. 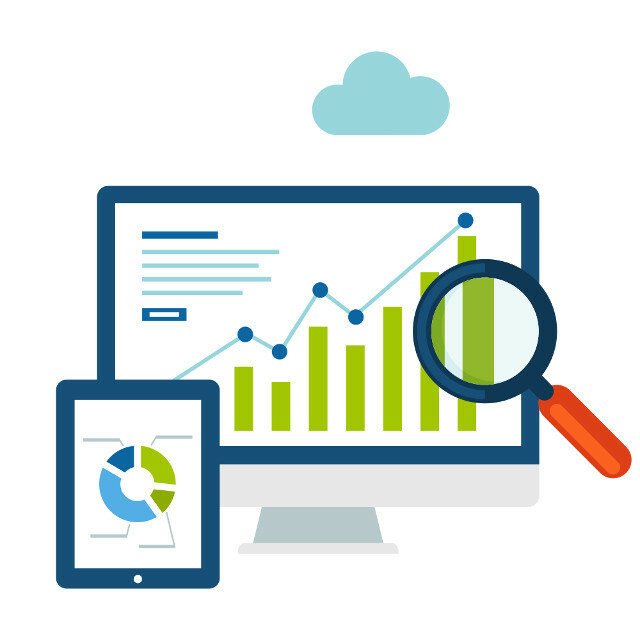 Before we even think about developing an actionable SEO strategy, we’ll carry out a comprehensive audit of your site functionality and structure, your competitors and the keywords you’re targeting. We’ll develop an on-page and off page content plan that feeds the hungry search engine beast, increasing your authority and reputation whilst providing genuine value to your target customers.